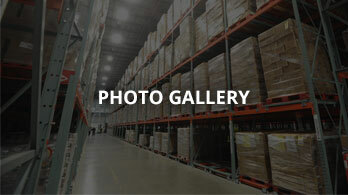 Creating a great industrial warehousing material handling design is only the first step to project success. Just as critical is a well-planned and executed installation plan. Apex Companies project managers apply years of construction experience and material handling know-how to ensure every last detail of your project is integrated seamlessly and installed on time and within budget. 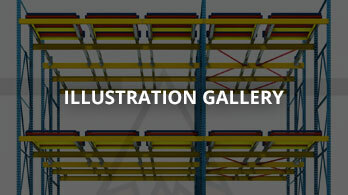 Similar to building construction projects, warehousing storage system installations, ie. 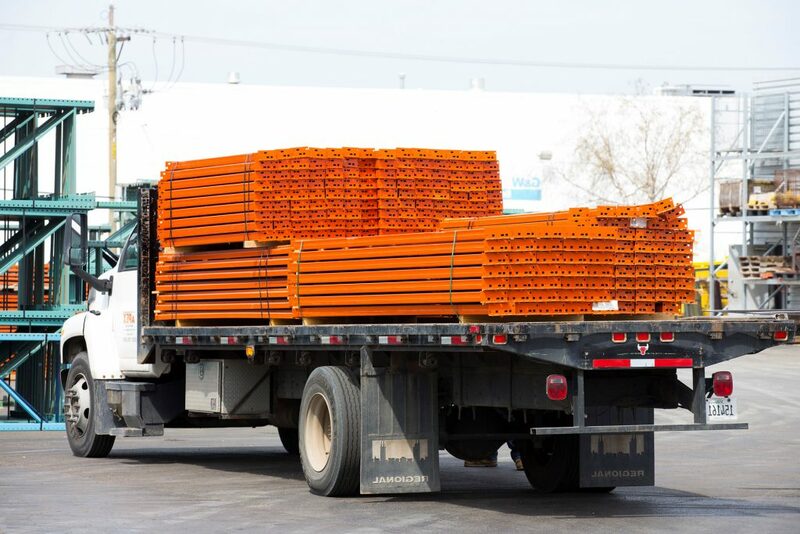 pallet racking and conveyor lines, must adhere to the permitting, building code and fire protection regulations for the city or county where the project is installed. Apex understands these requirements and will help you obtain all necessary approvals and permits needed to keep you project on track. We can provide any one or all of the above services for your next project. 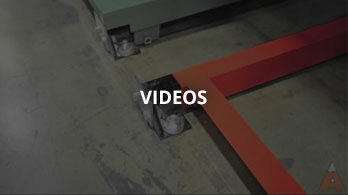 Time-lapse video shows what a well-executed Project Management plan can become. This kitting operation will be executed from dual multi-level pick modules that are connected with a “dance floor”. There’s 268 pallet positions of pallet flow on the bottom with 360 carton flow pick faces and a whole lot of shelving on the top. Whether your project is a complicated combination of material handling systems or a simpler system add on or upgrade, each Apex project goes through the same rigorous process to ensure implementation success. Give the Apex team a call to start your next project the right way.